Dashboards, reports and building intelligence isn’t just a fad. These tools help us manage estates and buildings on a day-to-day basis. 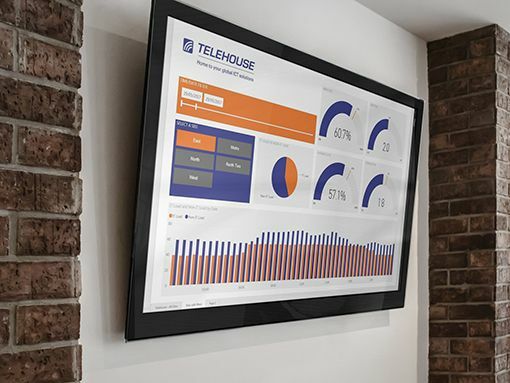 Whether you’re looking to use dashboards to show how one building is performing against another, or using reports and building intelligence to manage a large estate, we can help you build a bespoke system that’s tailored to your needs. Our dashboards and reports can work on TVs in reception areas, on iPads for staff or in kiosk mode for the general public to use. We use Microsoft’s robust Power Bi platform for our energy, environmental and controls reporting. Power BI is a business analytics tool that delivers data insights, connects to hundreds of data sources and provides beautiful reports and dashboards. Better yet, it allows us to leverage the data provided by your BMS or almost any other services and product you use to manage your estate, without the requirement of proprietary software or expensive licensing. In fact, if your business has a Microsoft Office 365 subscription, a Pro license can be as little as £10 per user per month. Power Bi allows us to create reports that can be used on any device, from laptops, right the way through to mobile phones and tablets. Whilst this does mean you can access all of your reports and dashboards straight from your phone when you’re out and about, should you want to, it’s also much more useful. Mobile access to live data is incredibly powerful and makes visiting sites or inspecting plant and equipment even more insightful. Energy managers can visit sites and review live performance with site staff using data that can be drilled down to reveal problem areas. Your BMS platform polls thousands of points of data from a huge array of devices, sensors, plant and equipment. Often, this data is never utilised, it’s just stored on the BMS platform itself, squirrelled away never to see the light of day. In another scenario, you can have access to this data and some intelligence provided by a systems integration house with a bureau-type service. These services often come in the form of a proprietary software package, or in other cases, month-old Excel-based reports. 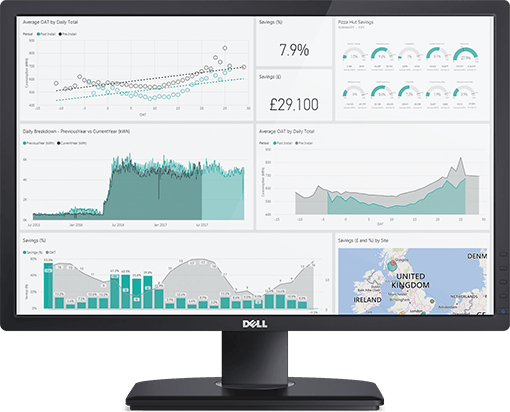 Using Power Bi, we can provide reports and dashboards to you live, beautifully formatted and available on any device. And because it’s your data and Power Bi is a Microsoft package, you’re free to use us, or anyone else to develop your analytics, without the hinderance of expensive proprietary software. 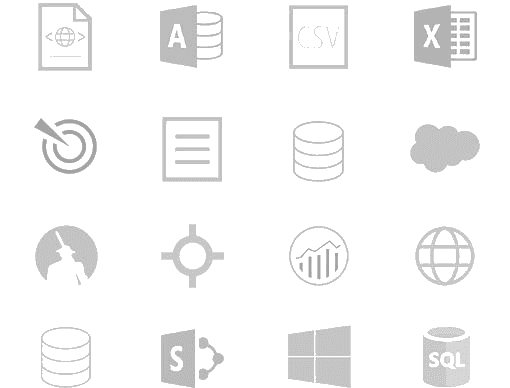 Power Bi can connect to multiple different data sources and pull that data together into a single dashboard or report to provide valuable insights. 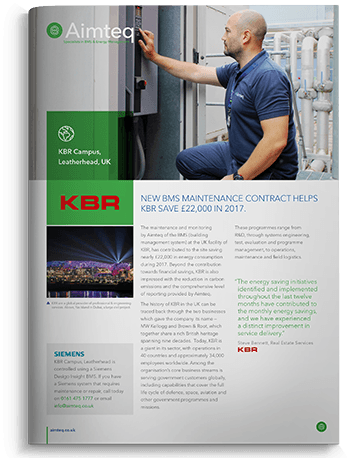 Reports that combine for example, energy data from your BMS platform along with support ticketing data from your mechanical contractor could be incredibly powerful.